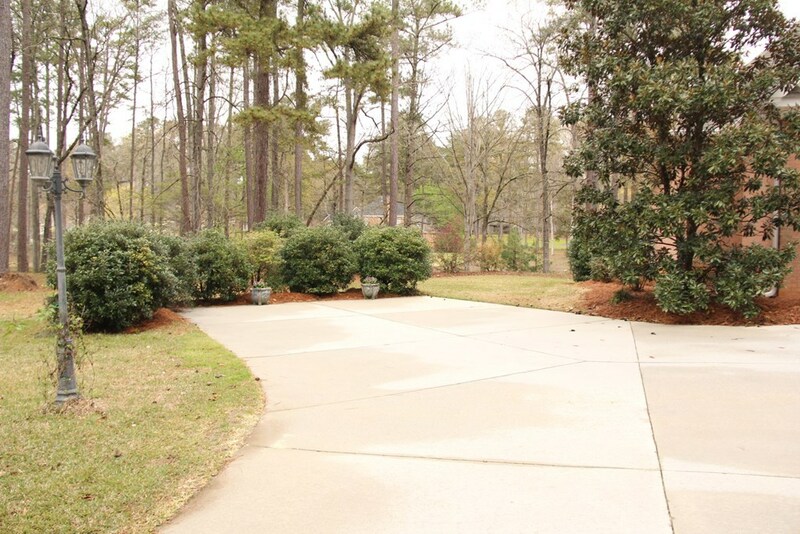 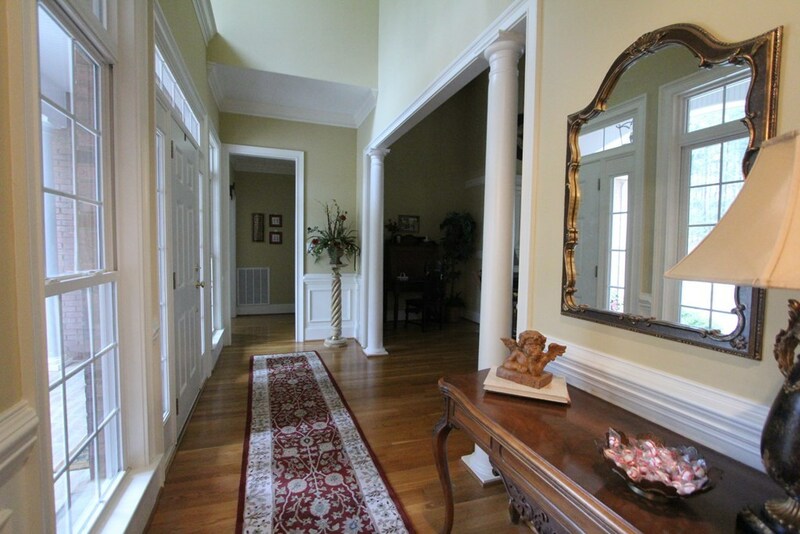 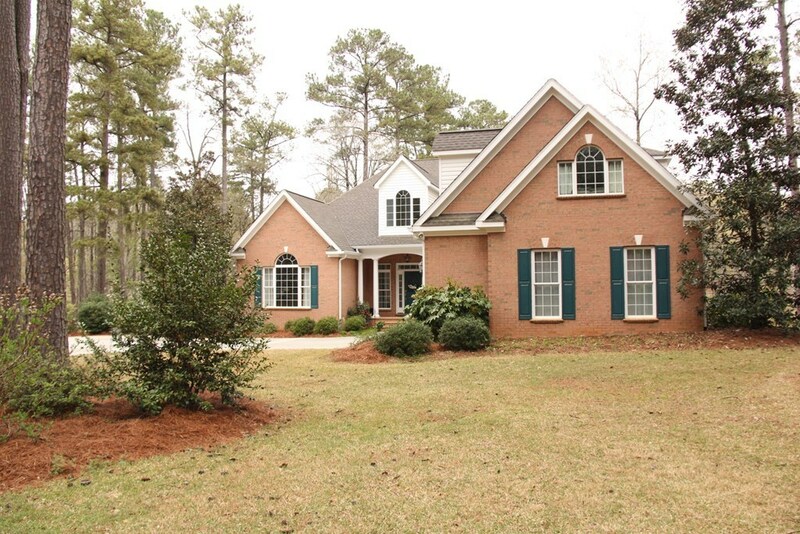 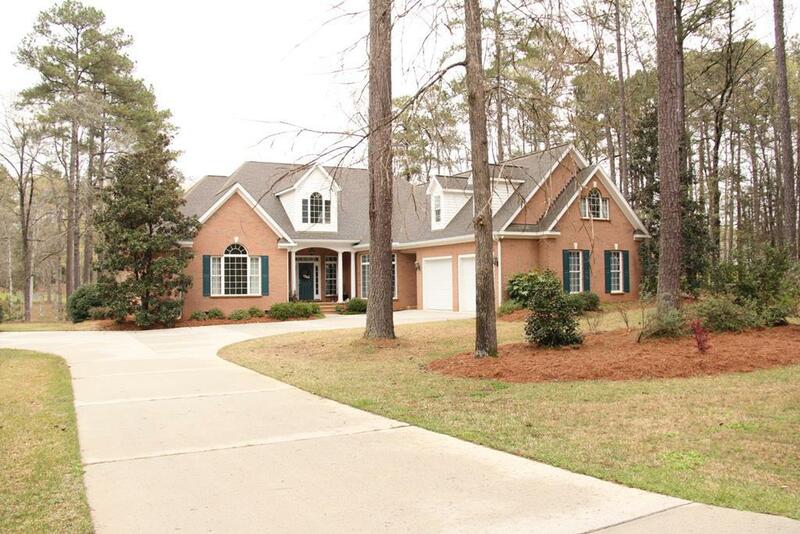 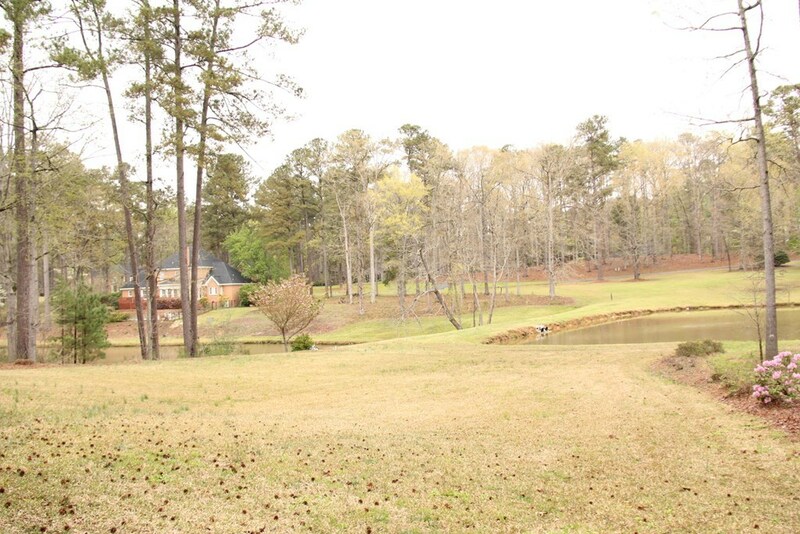 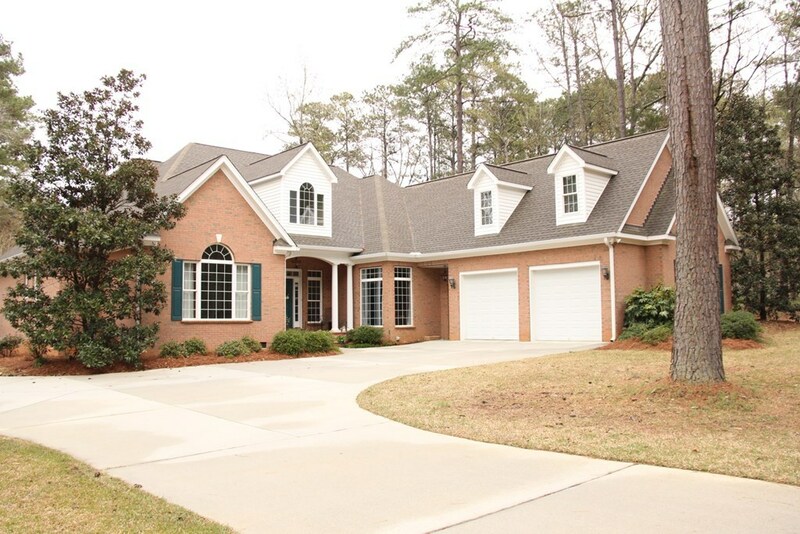 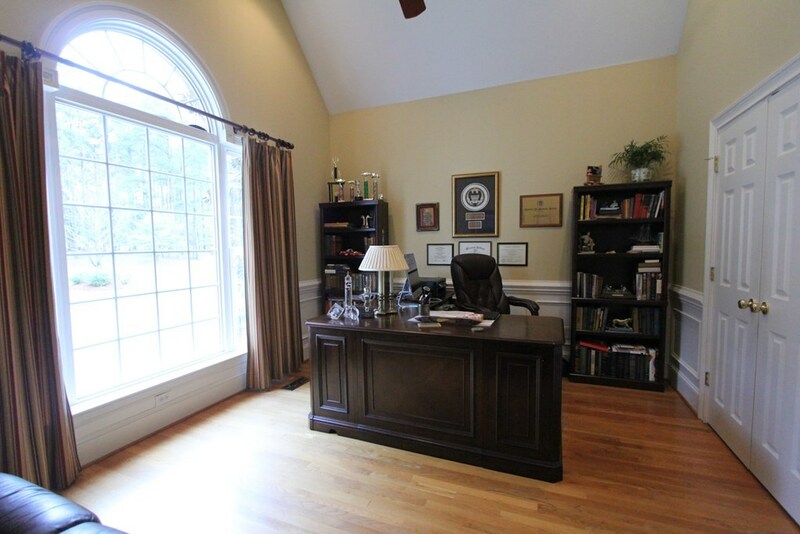 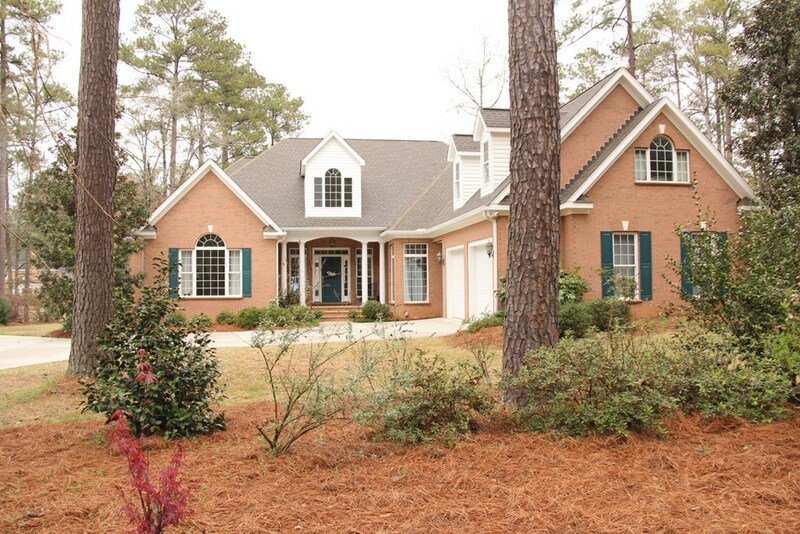 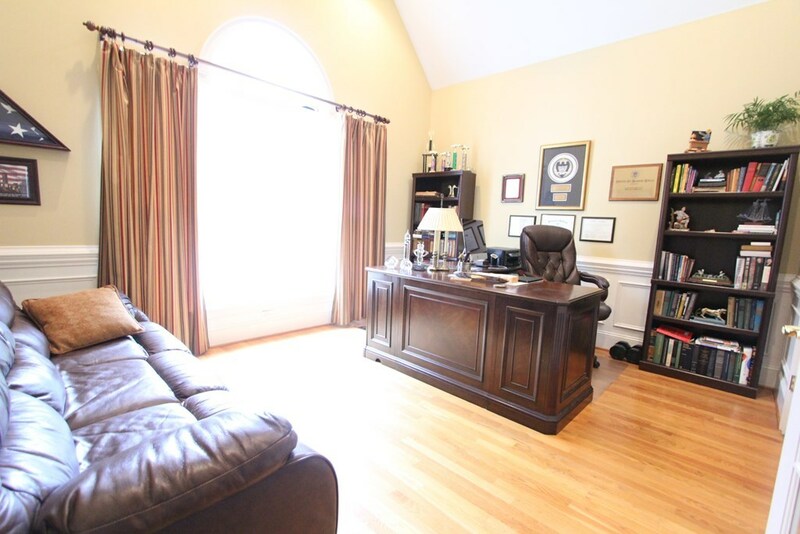 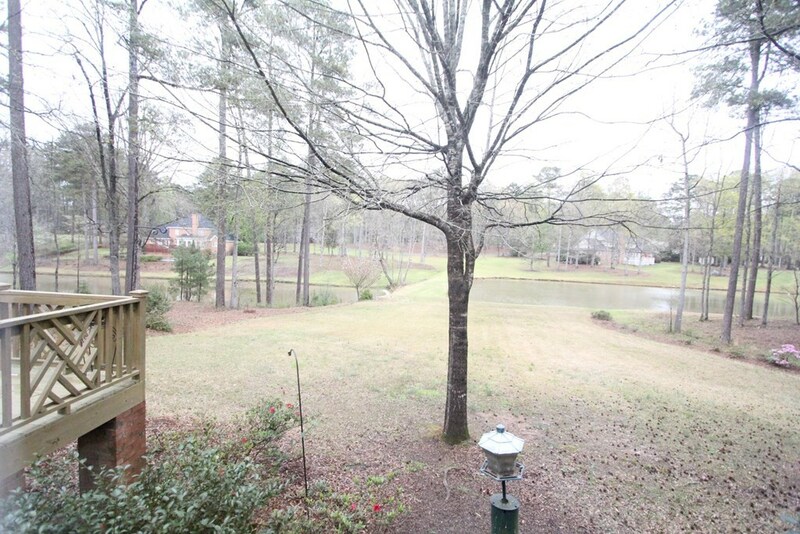 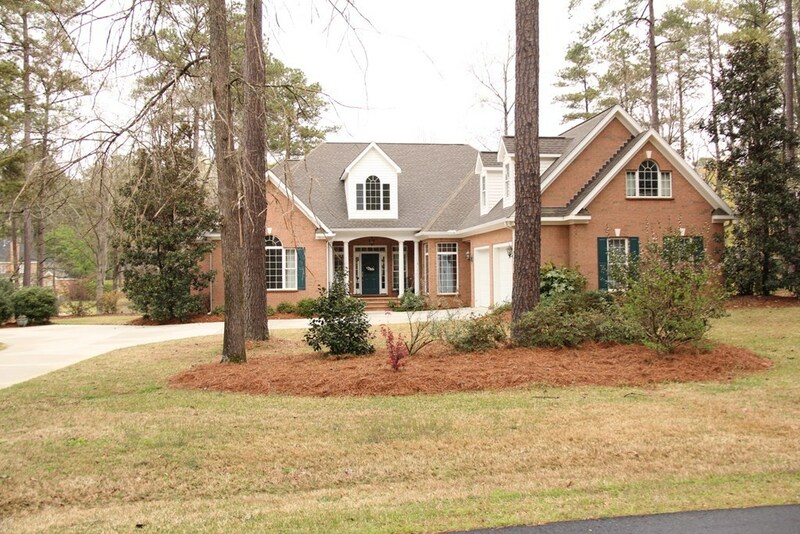 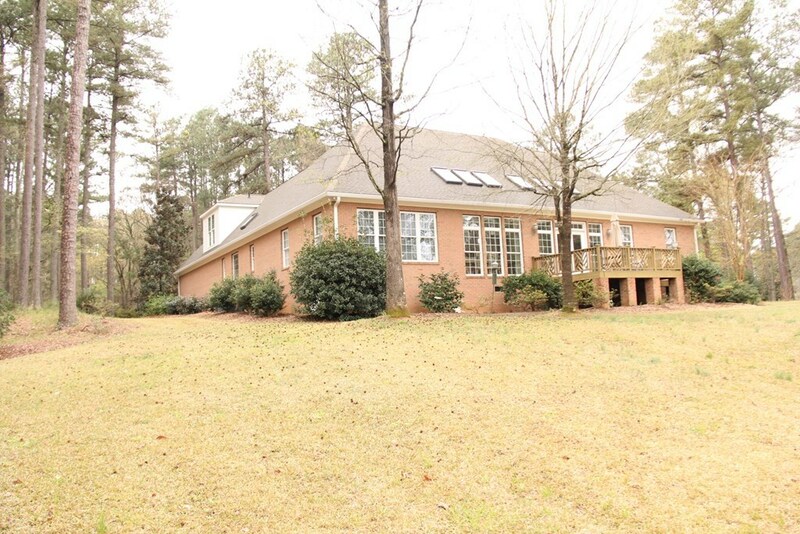 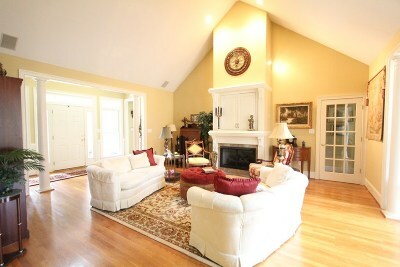 Executive home that has been well manicured and cared for in gated community and sitting on over an acre. 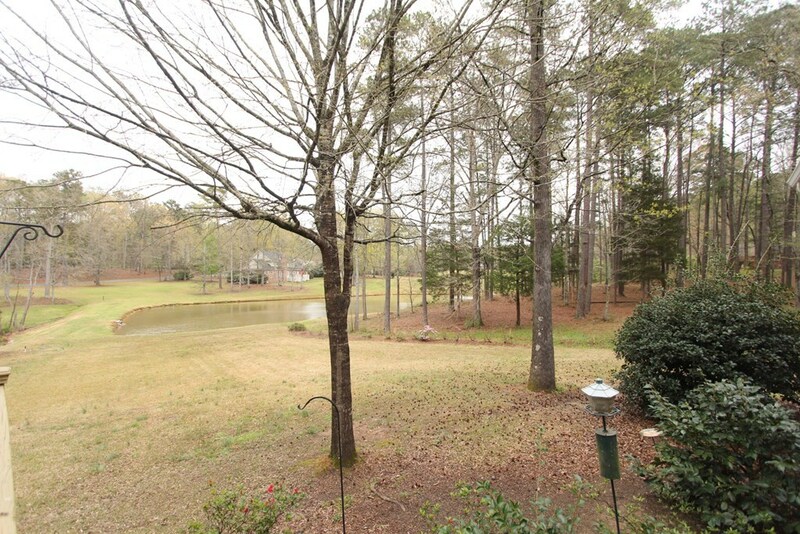 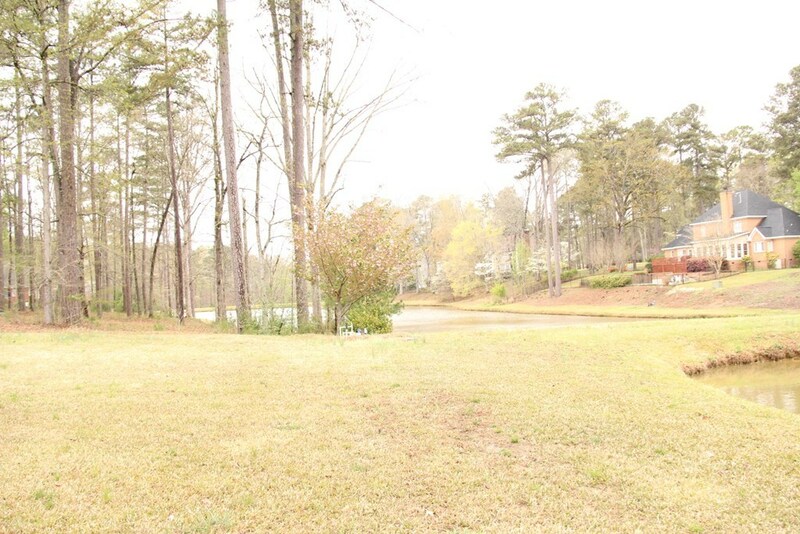 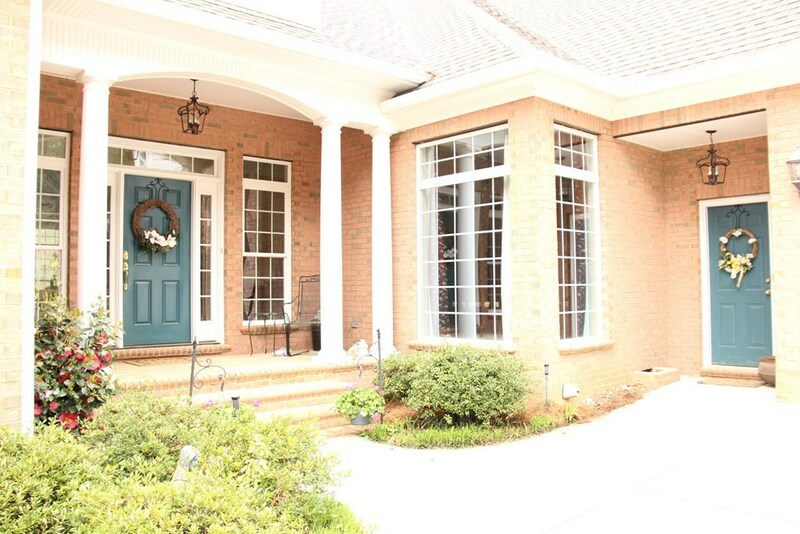 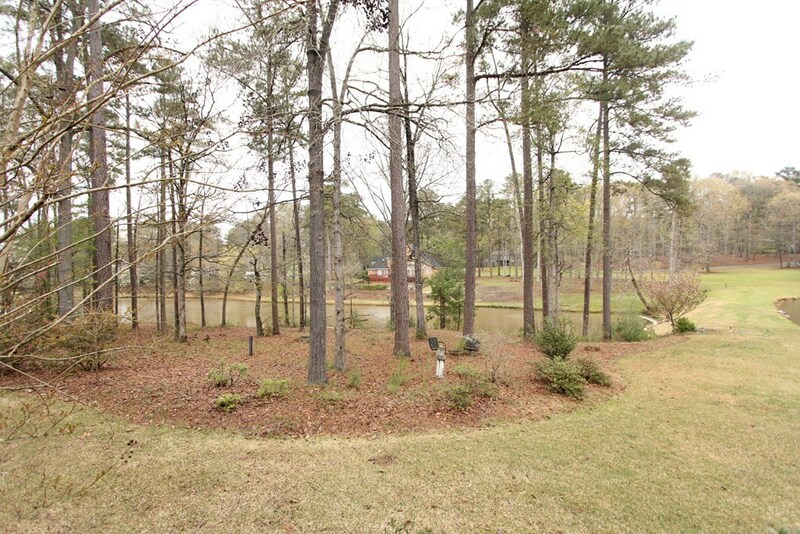 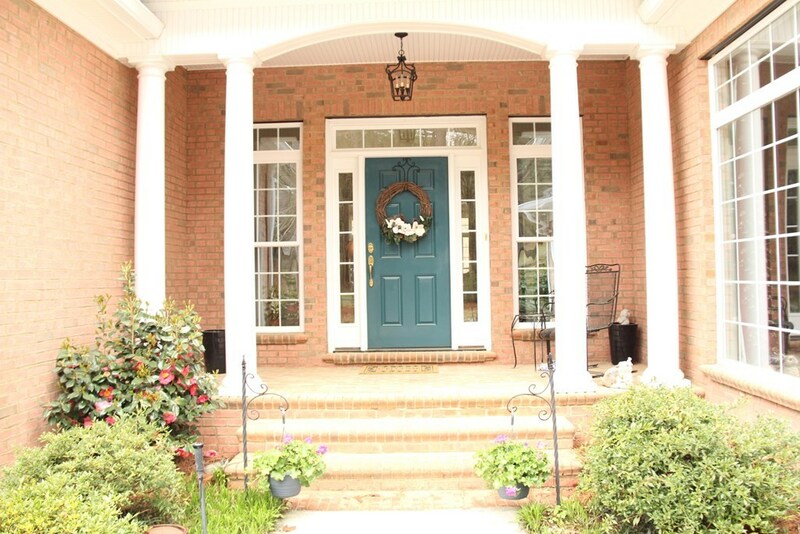 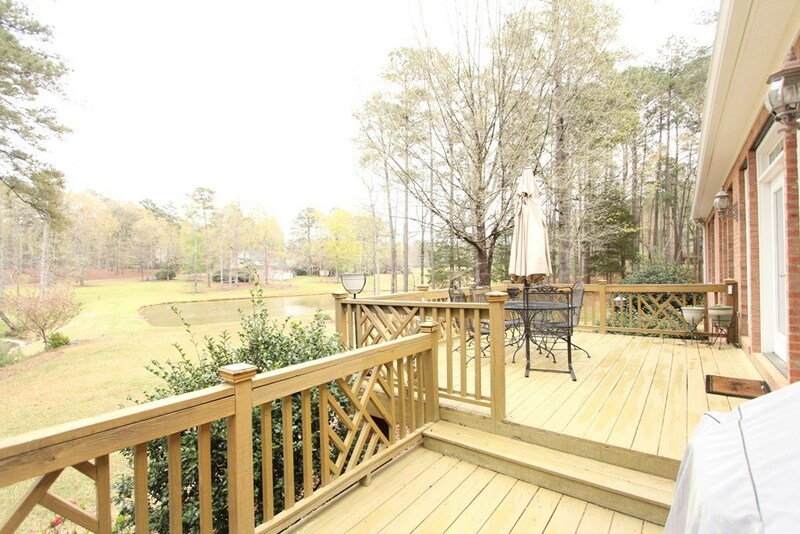 You'll be immediately captivated by the lovely front covered porch that invites you into the open foyer with hardwood floors running through the main level living areas and provides the view all the way through the home to the lovely back yard and the pond beyond. 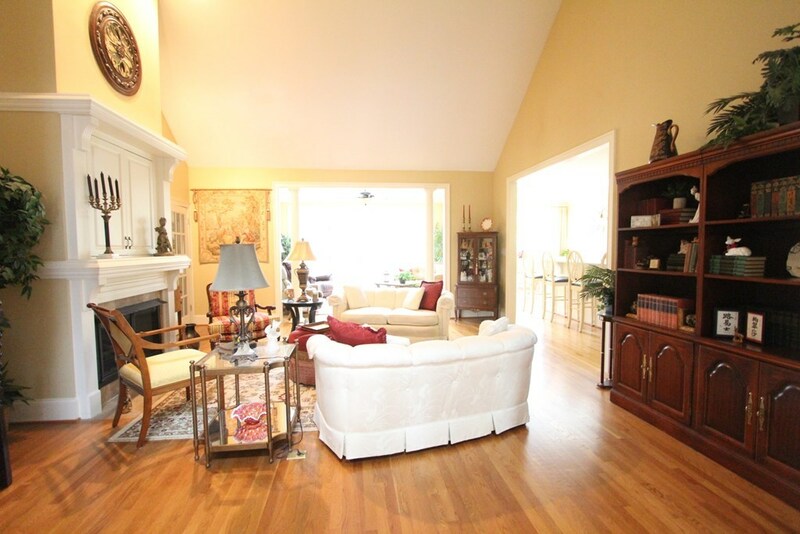 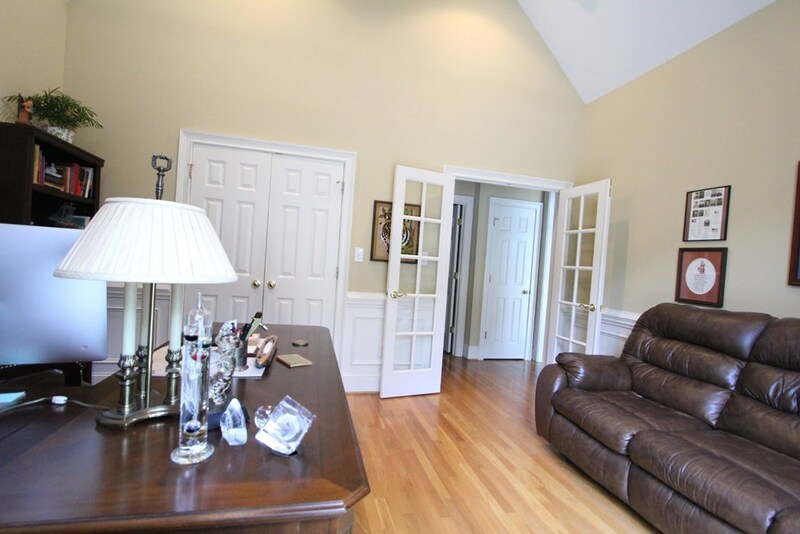 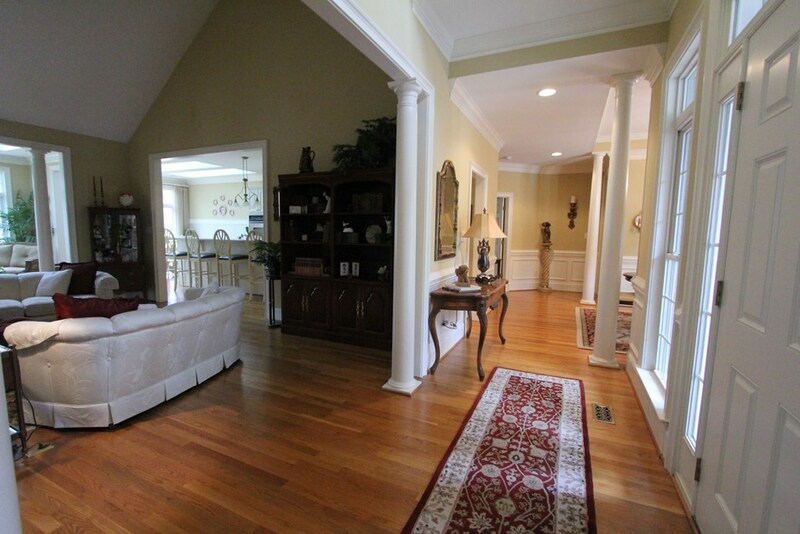 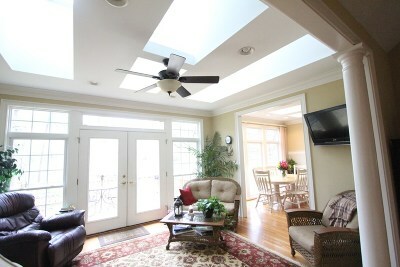 The Great room boasts vaulted ceilings and is adorned with a handsome fireplace. 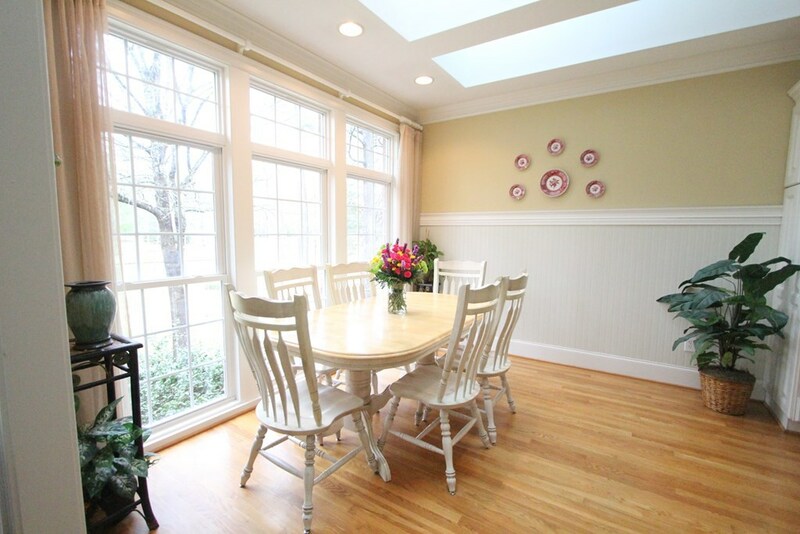 Your eye is drawn to the sun room that offers a wonderful space for enjoying the beautiful views and offers the comfort and ease of a place to enjoy sitting to visit or a beverage. 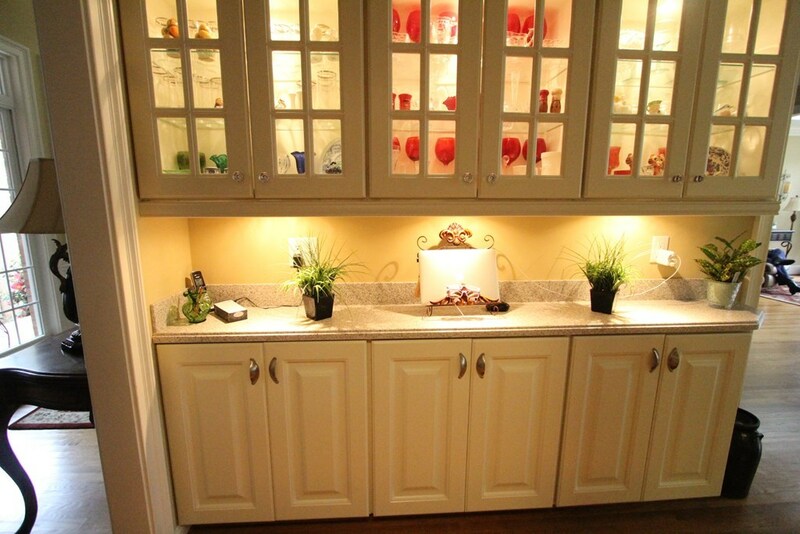 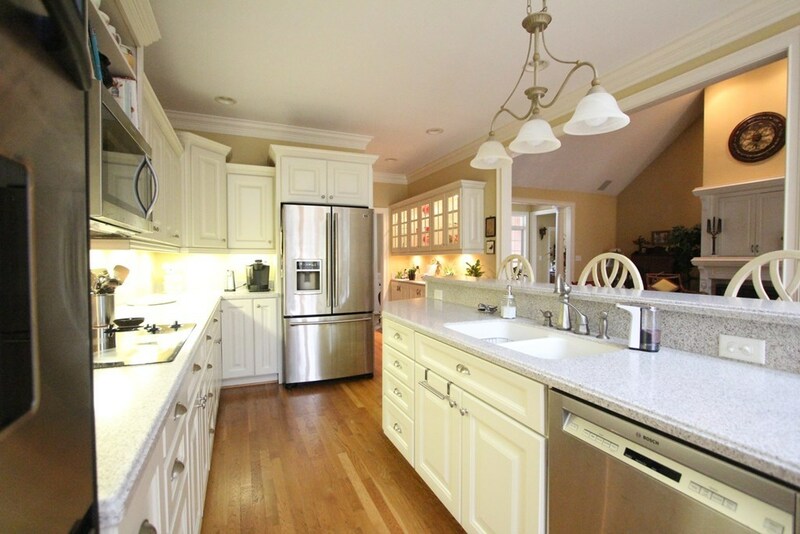 The kitchen and breakfast room also offer wonderful views while the ample cabinets, counter tops and even the walk in pantry are a chef's delight. 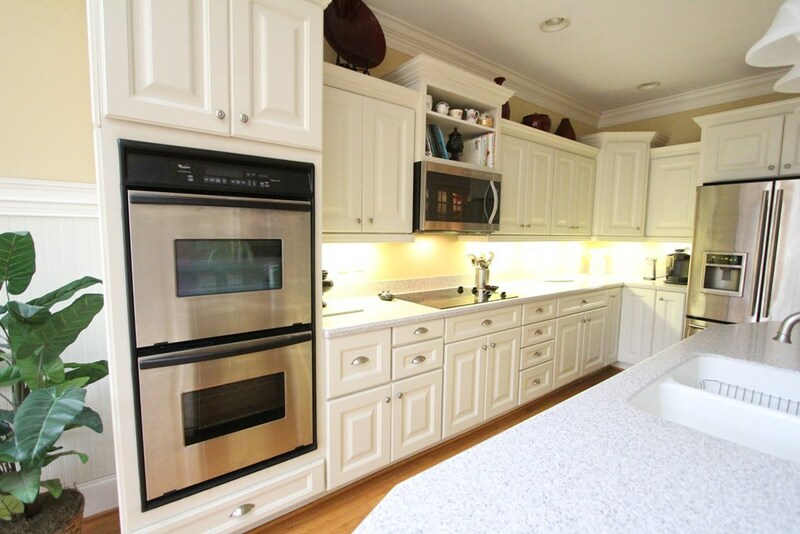 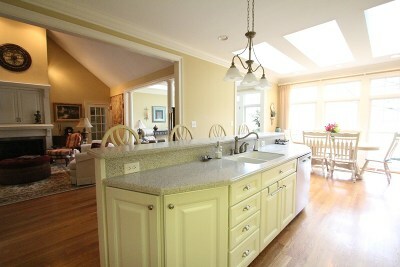 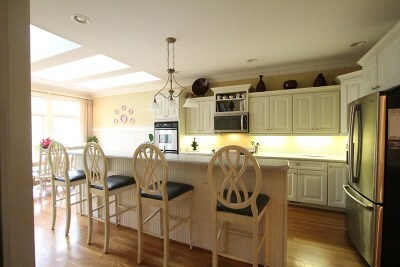 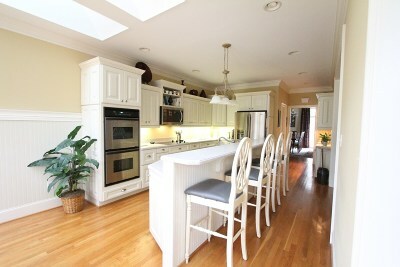 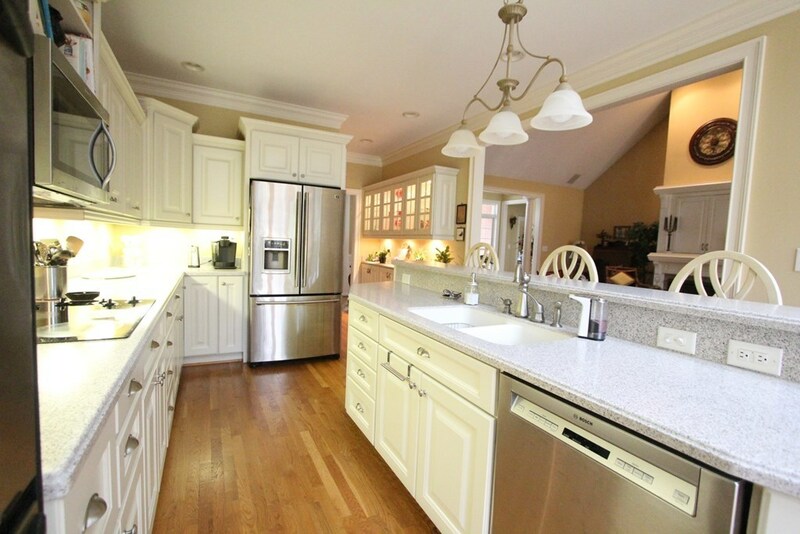 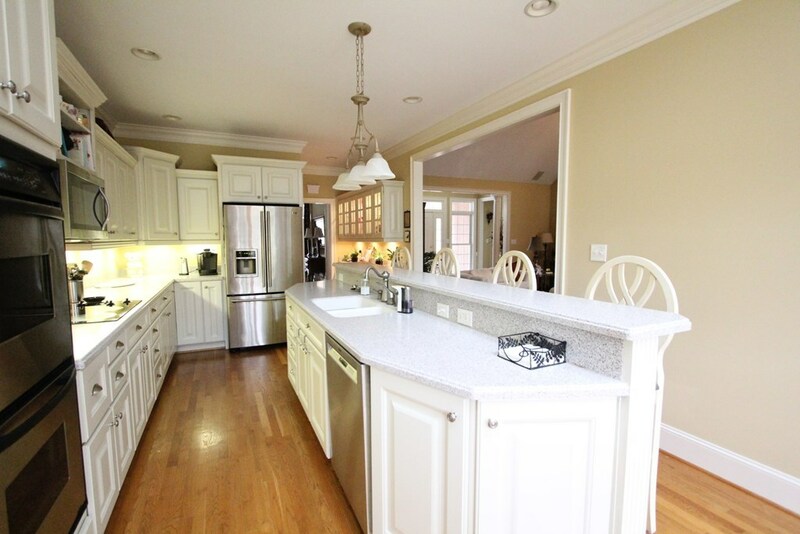 Top quality appliances (new Bosche dishwasher for extra quiet) and Corian counter tops top off the list. 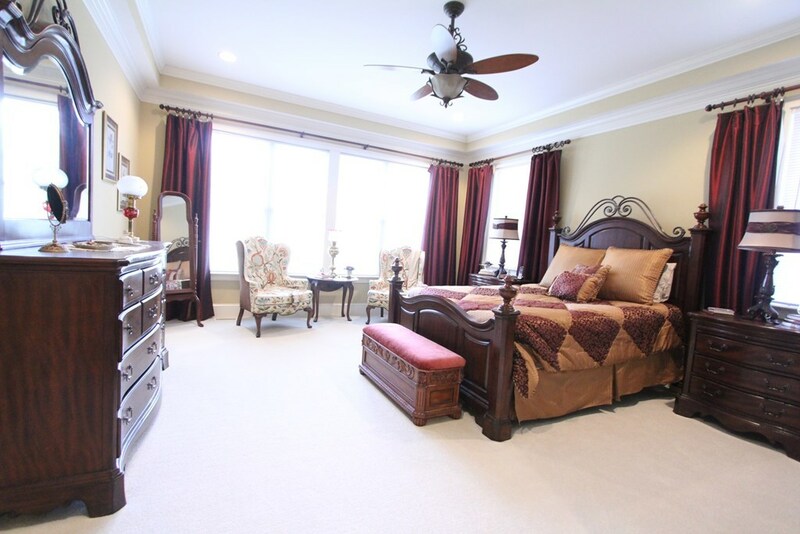 The split bedroom plan provides a measure of privacy with the master ensuite offering a spaciousness that you will appreciate and new carpet. 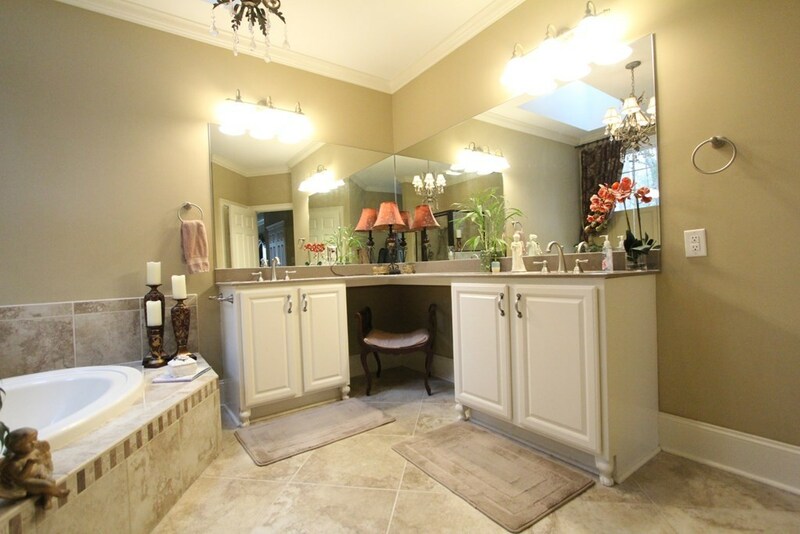 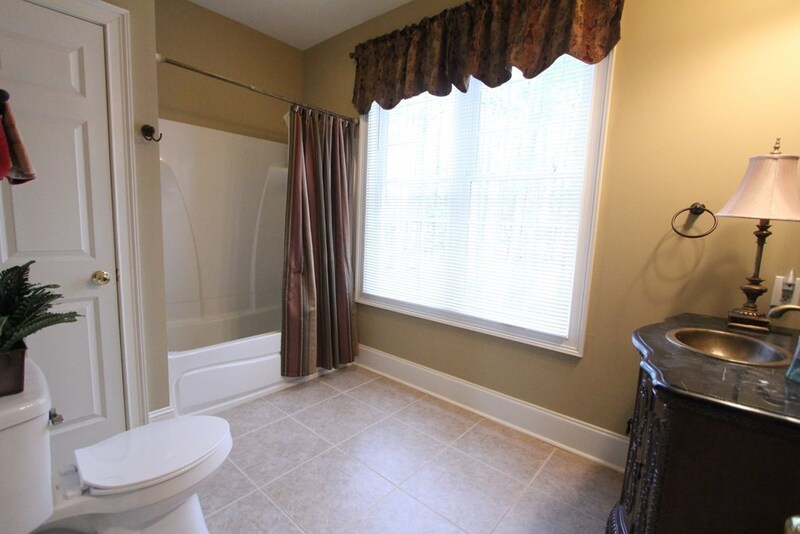 The master bath doesn't disappoint with the large walk in shower, soaking tub, double sink vanity and of course lots of closet space. 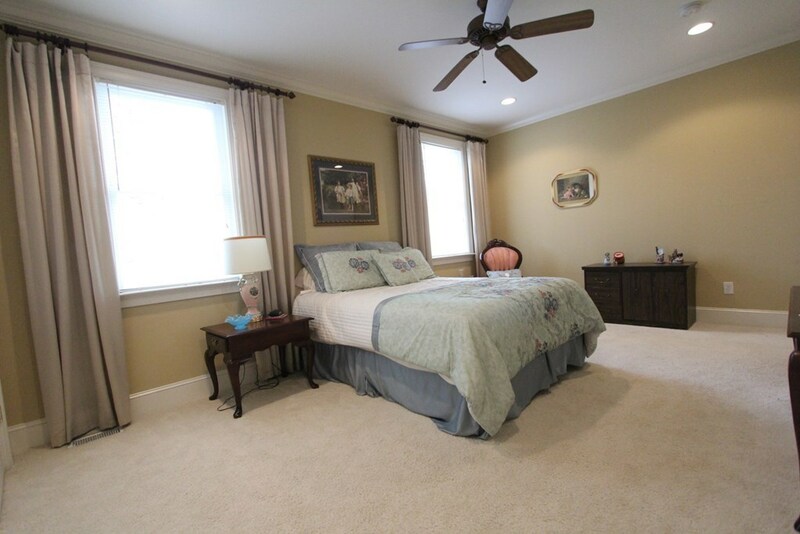 You'll find three other bedrooms and two more baths on the opposite end of the home (front room used as a terrific home office). 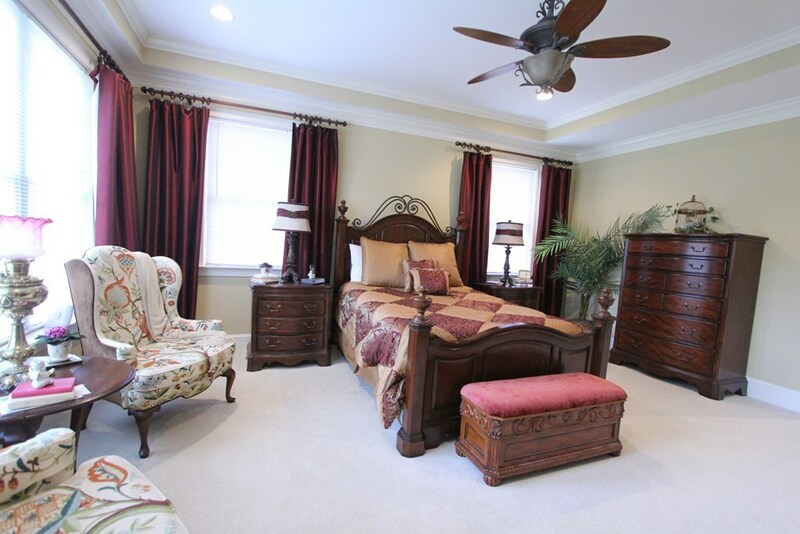 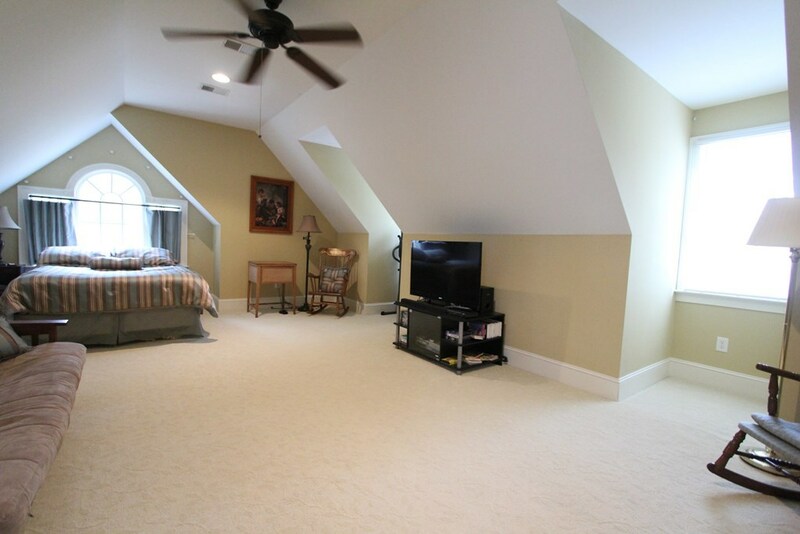 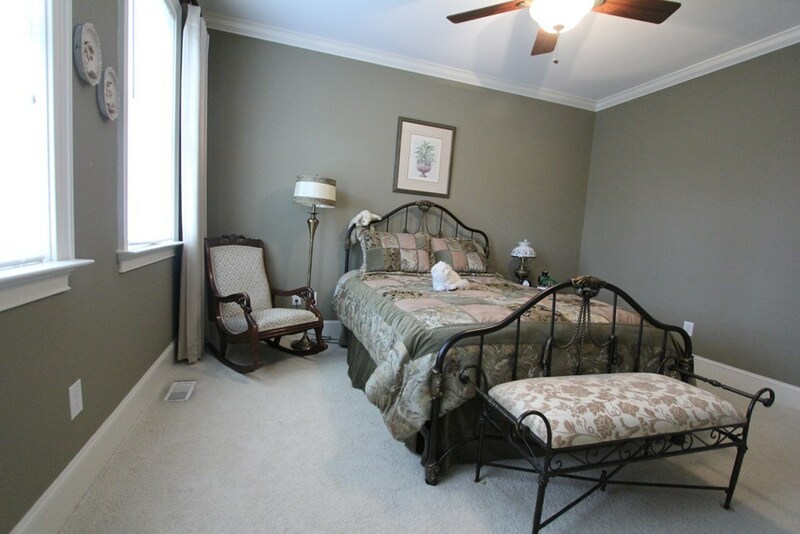 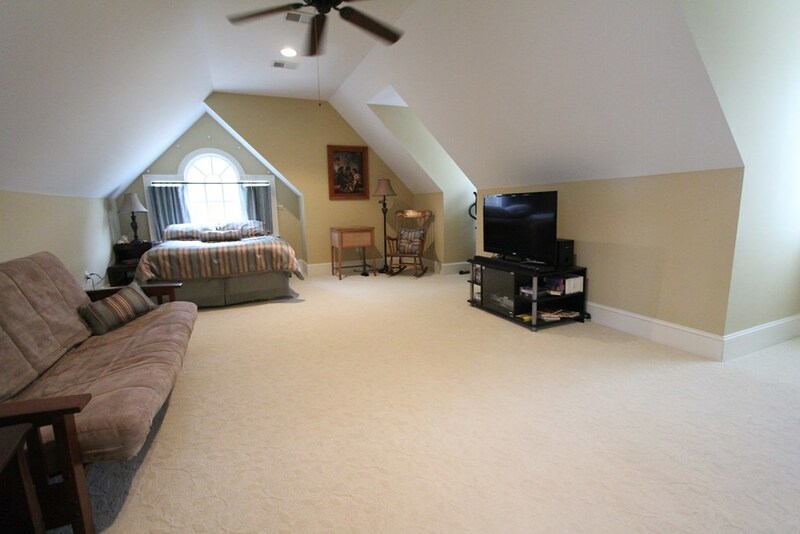 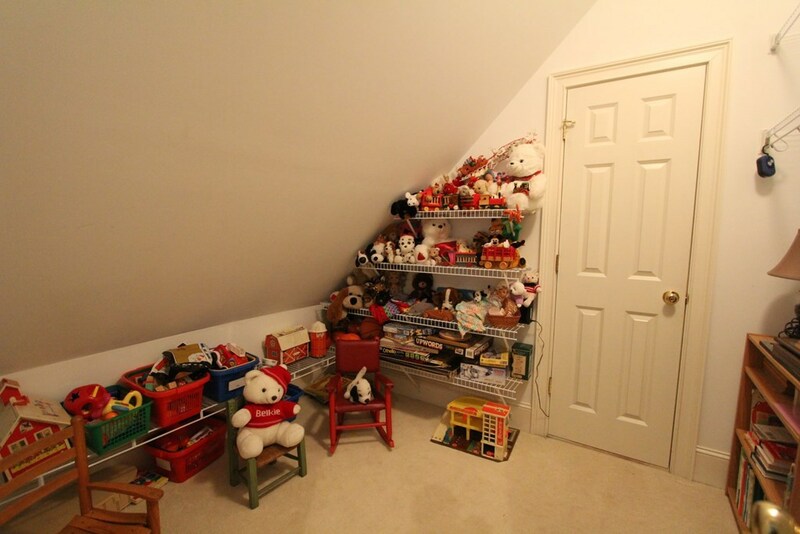 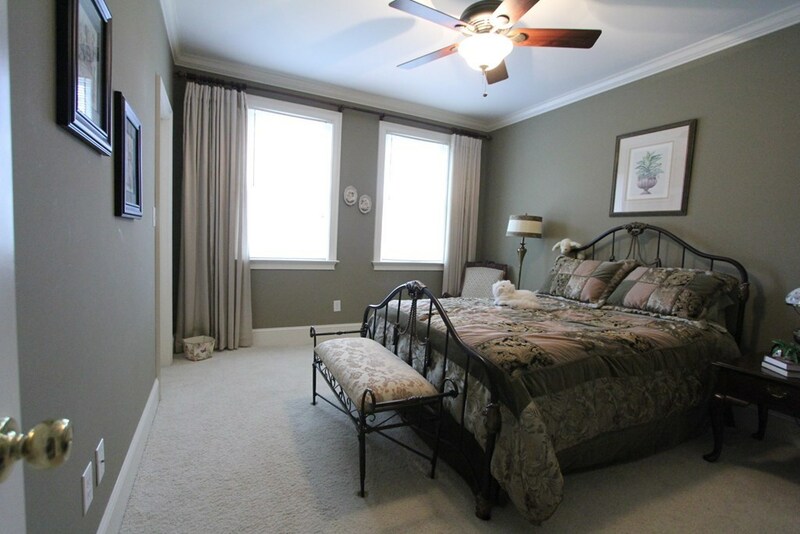 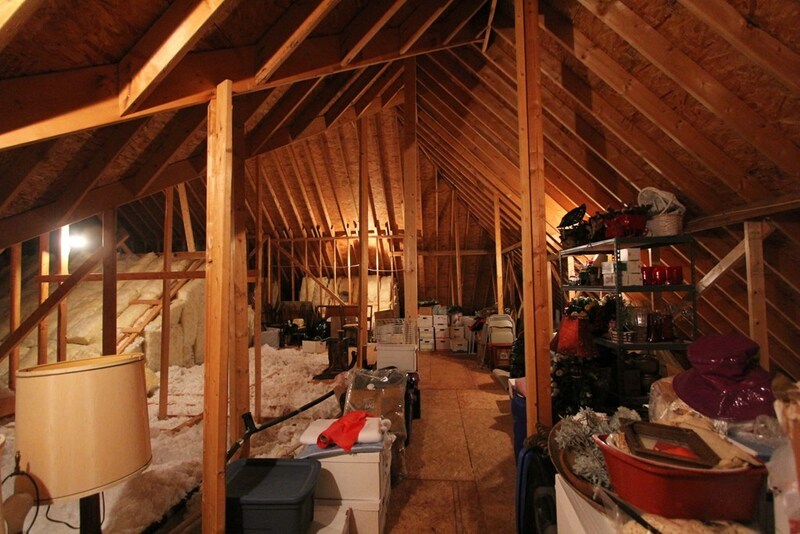 The upstairs suite with full bath could be the 5th bedroom, media room, rec-room or hobby space and a huge walk in attic for storage that keeps on going. 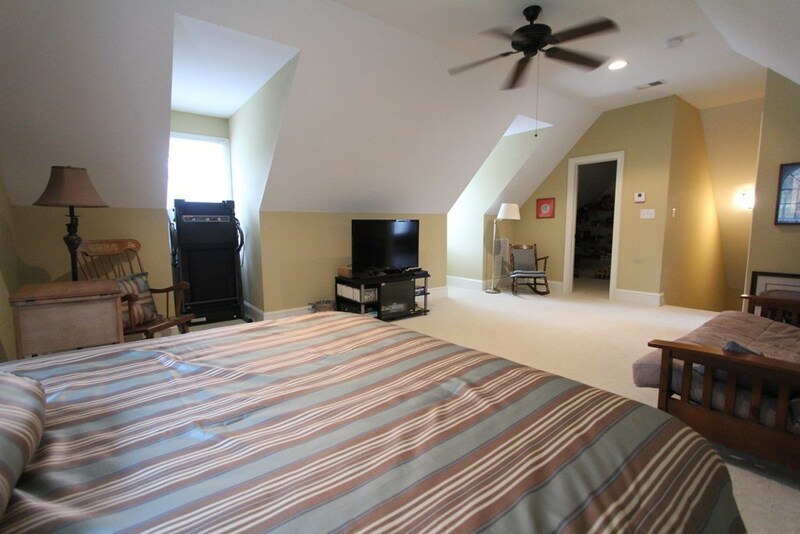 Add to all these fine features is the oversized garage with storage galore and an access door to exterior. 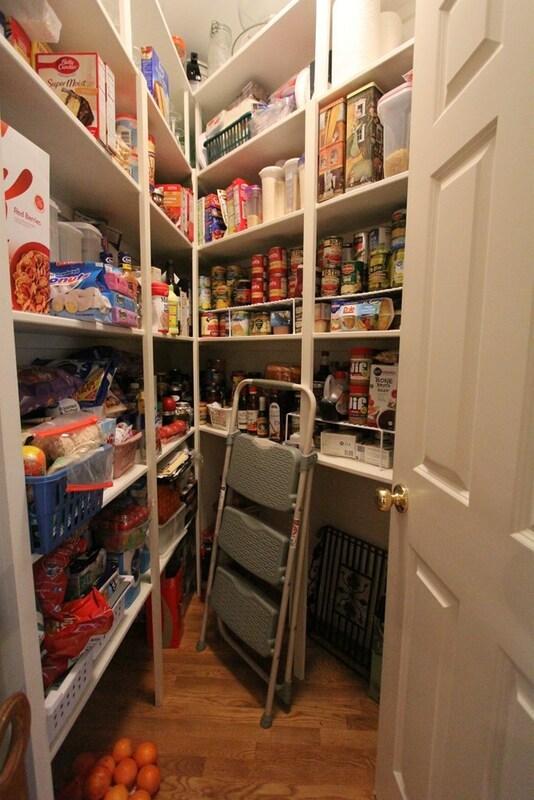 Everything is move in ready. 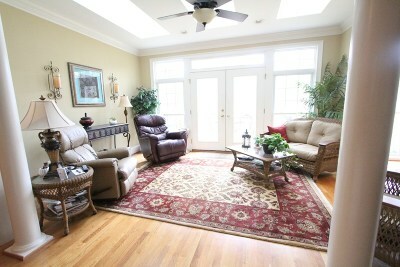 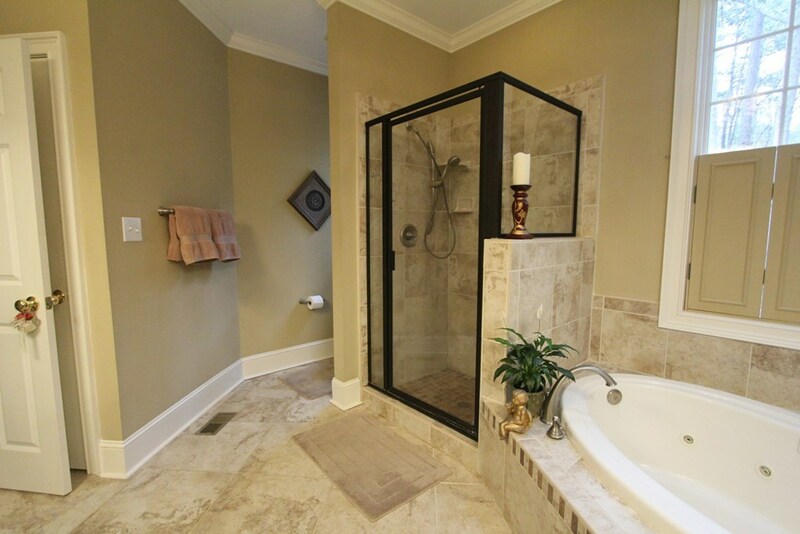 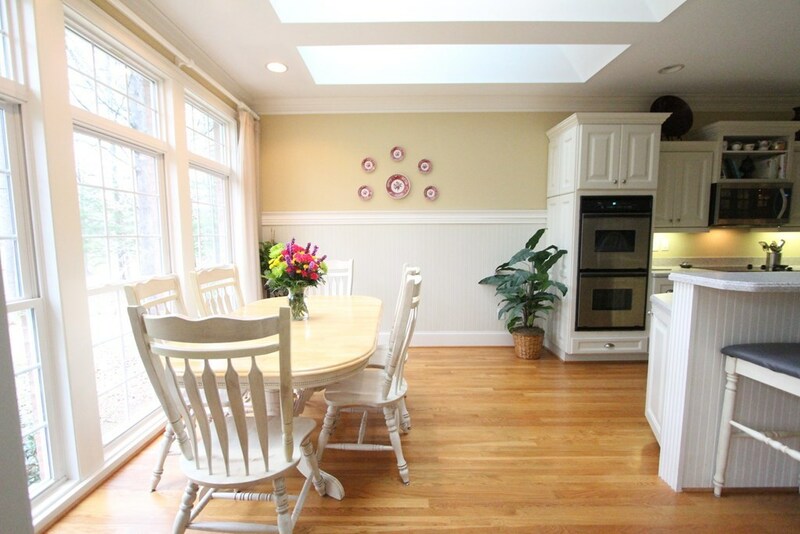 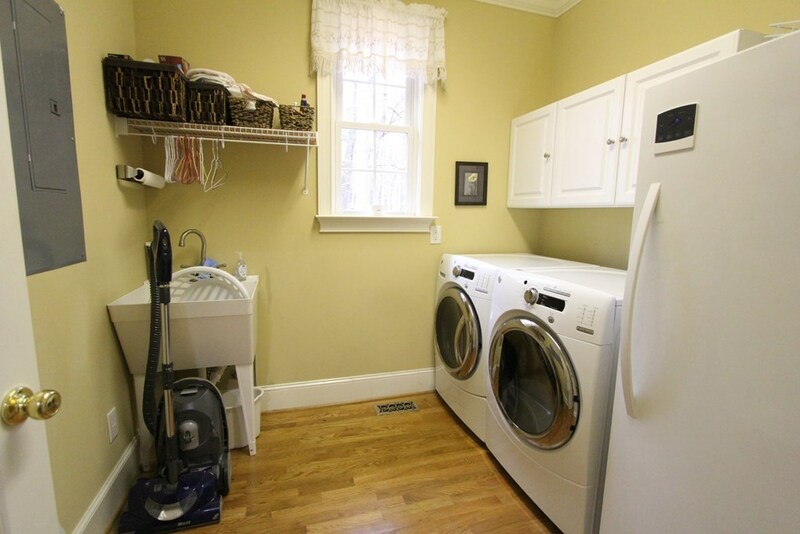 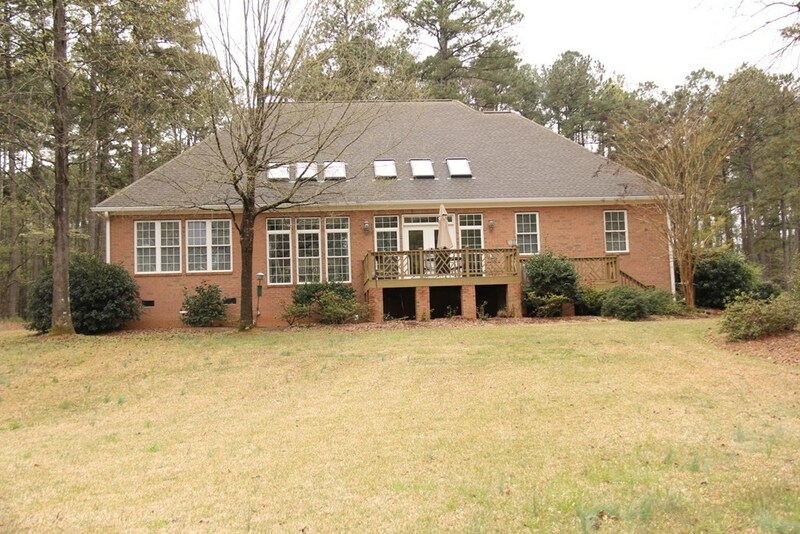 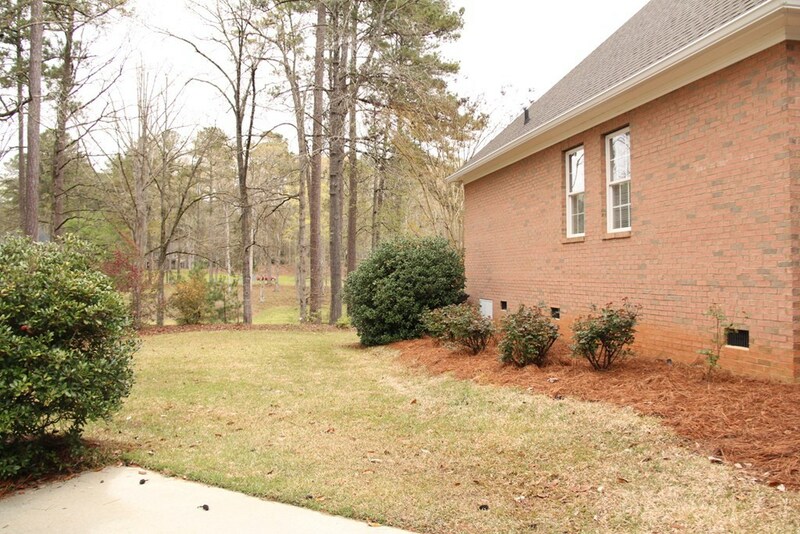 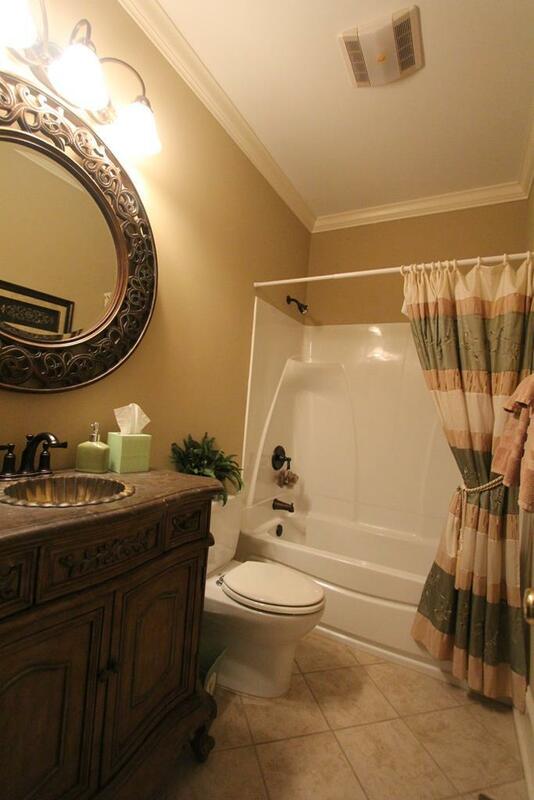 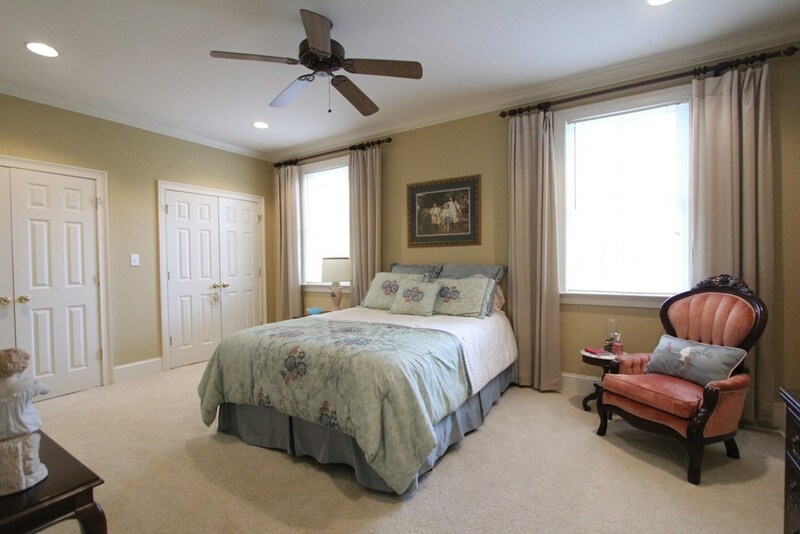 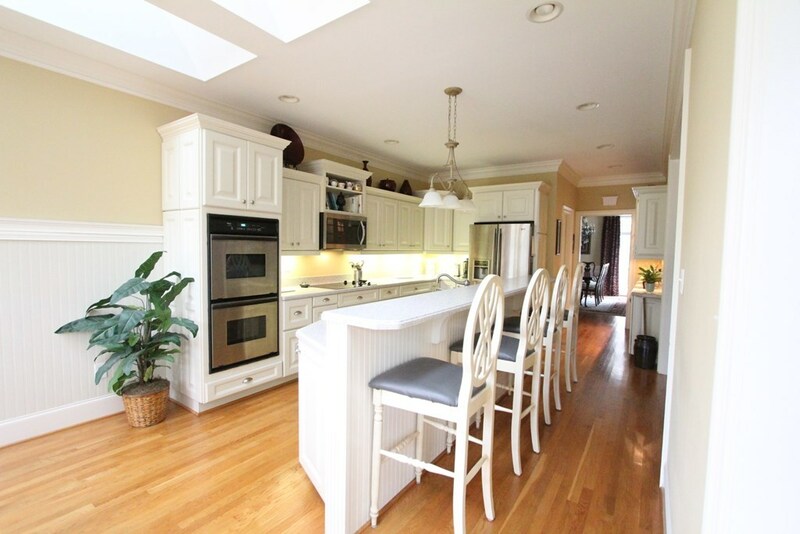 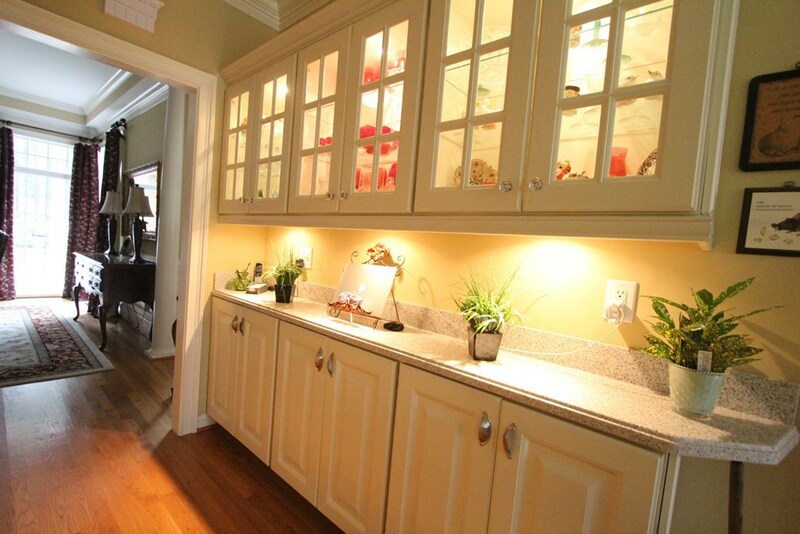 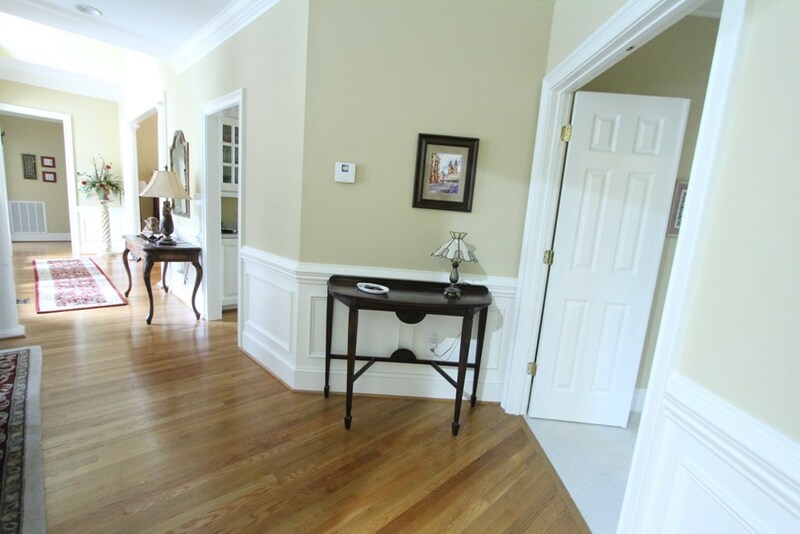 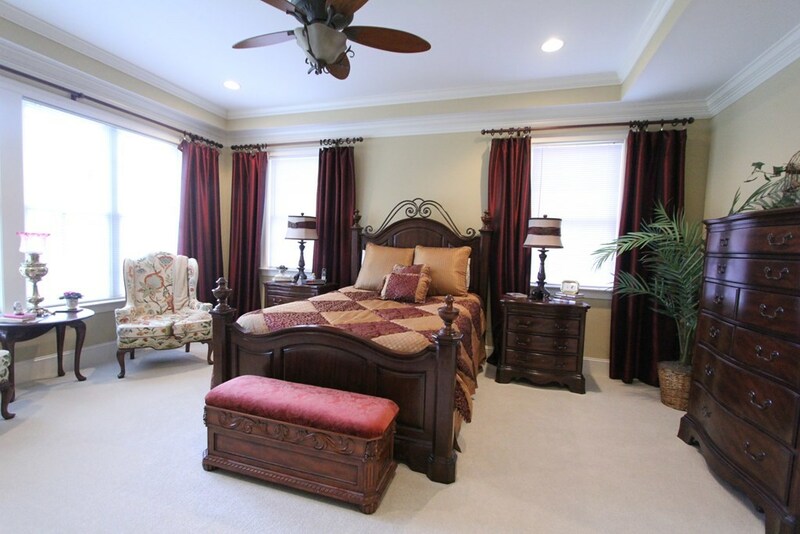 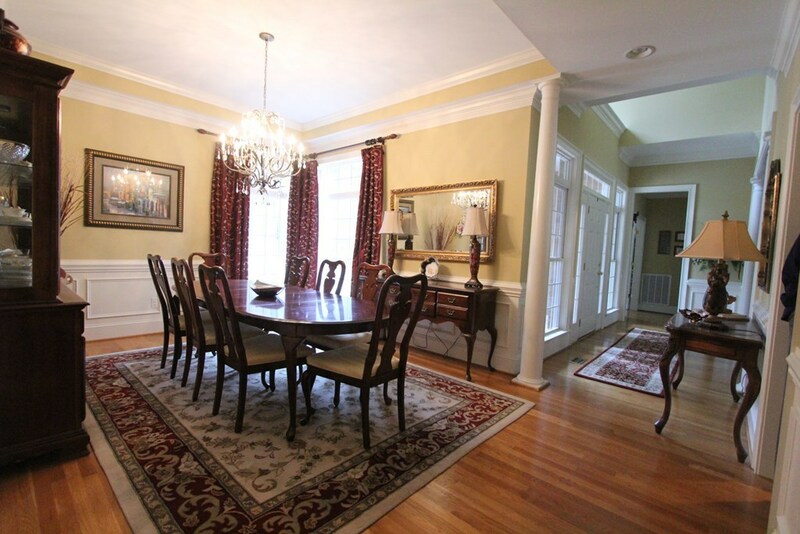 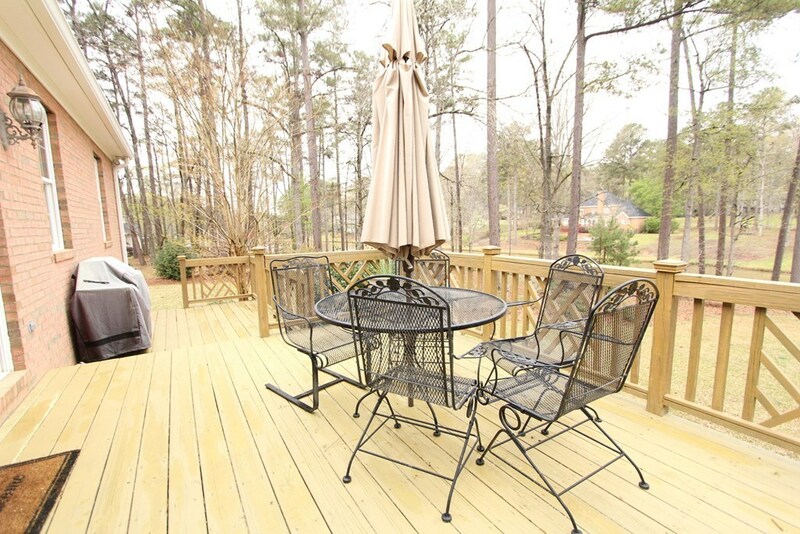 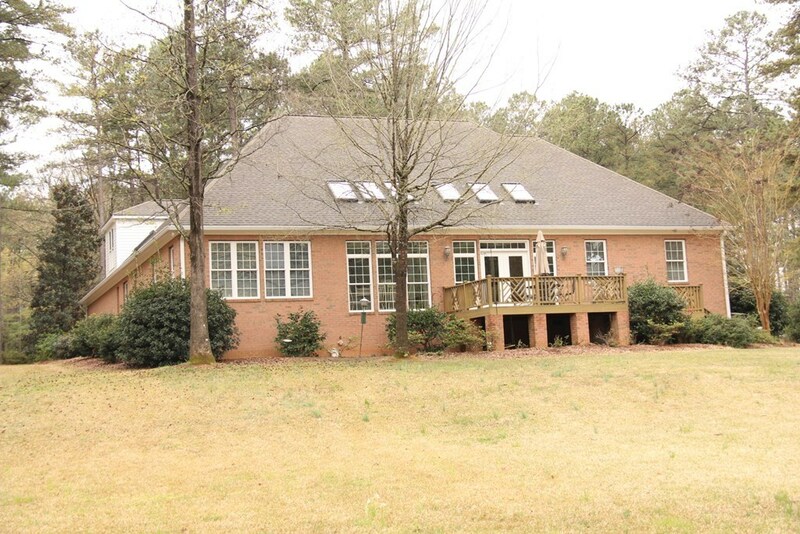 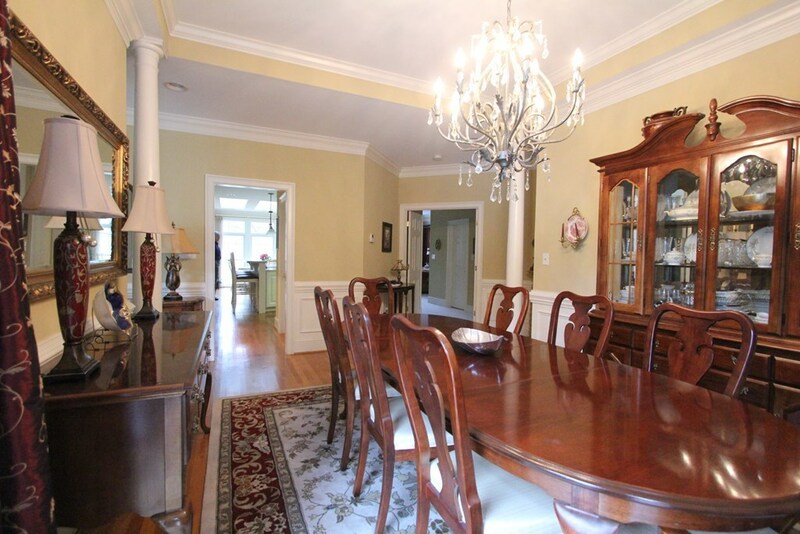 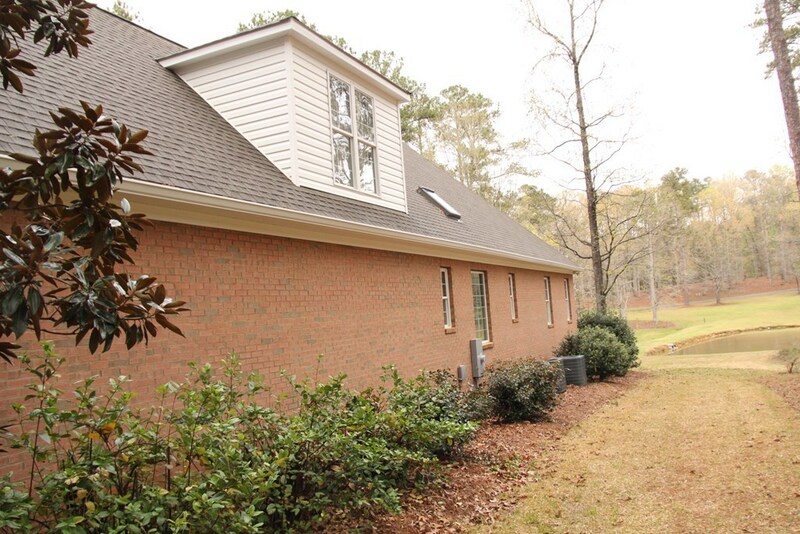 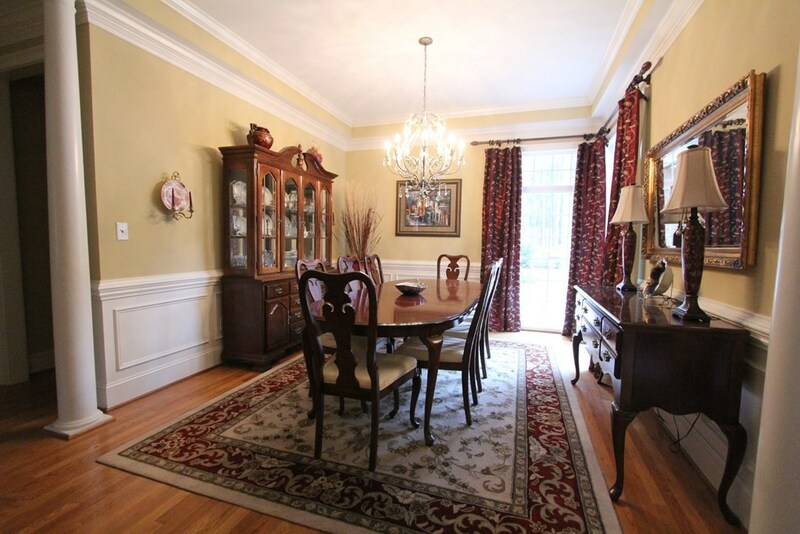 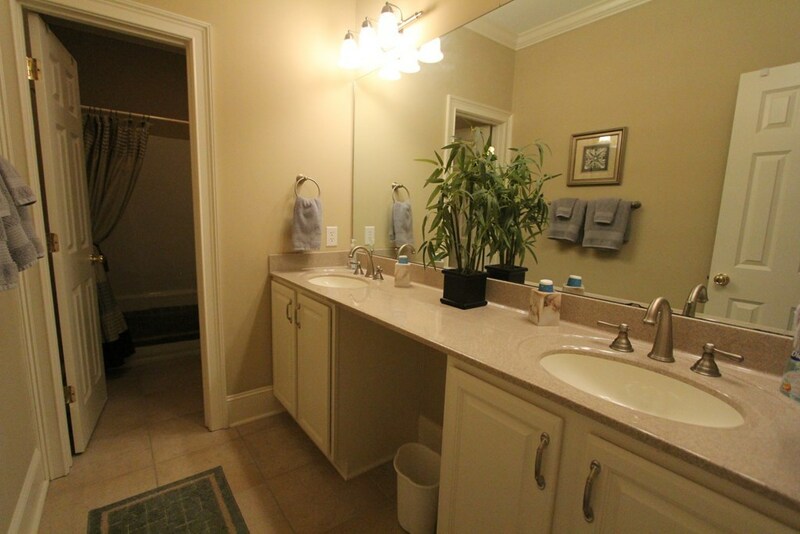 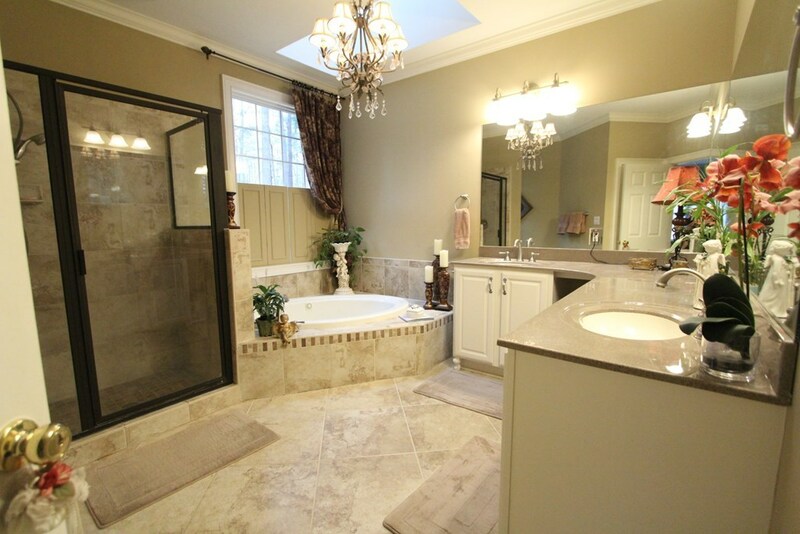 This home offers nearly 3600 SF of very livable space and ready for a family to enjoy. 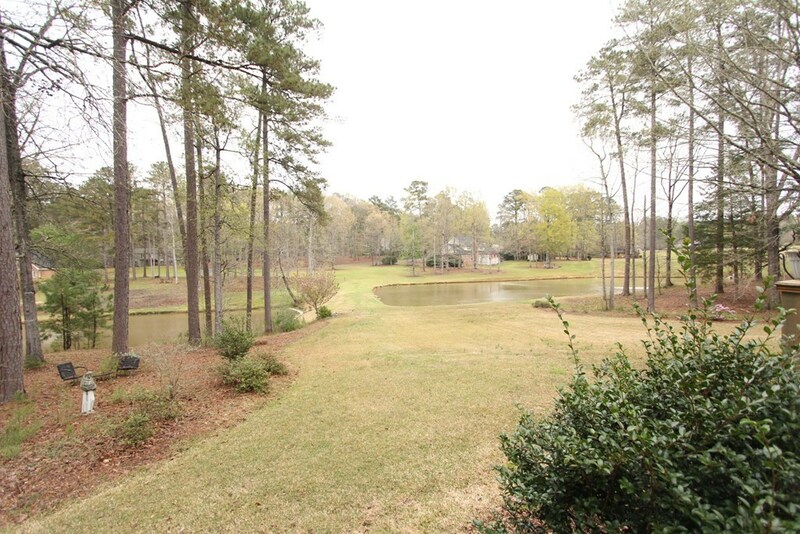 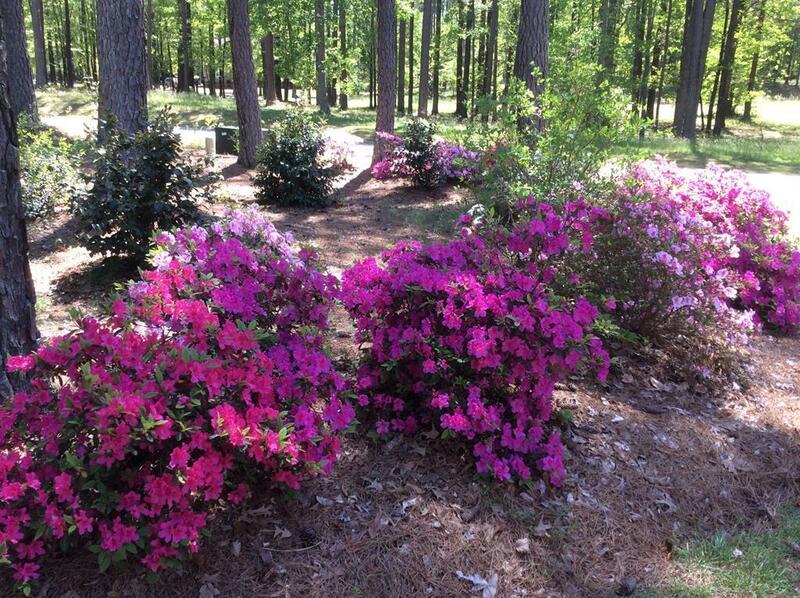 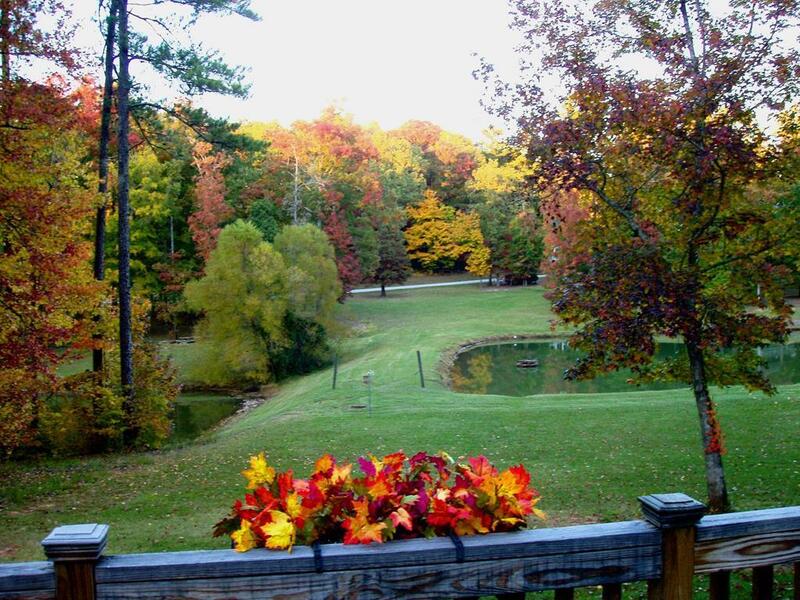 Gatewood offers a tennis clubhouse with lighted courts, walking trails, a clubhouse and Junior Olympic sized pool, the most gorgeous land in Greenwood and a series of ponds that enhance the overall beauty. 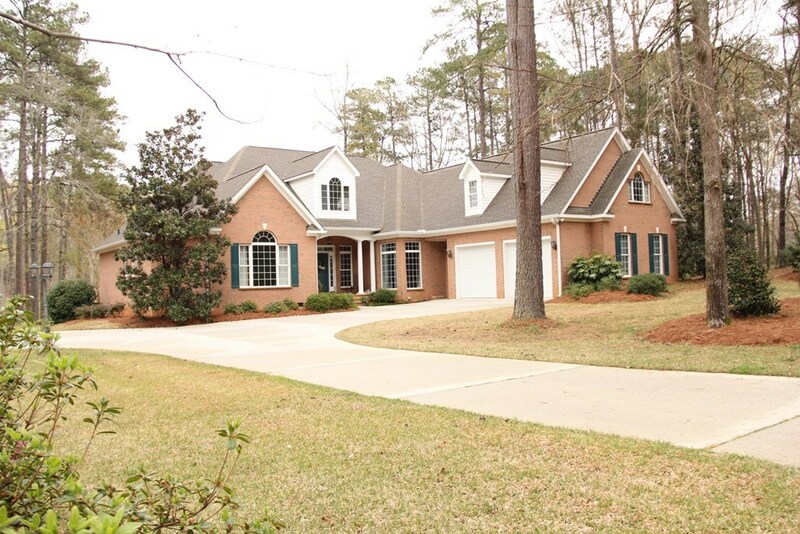 Offers plenty of privacy but a friendly neighborhood where families thrive. 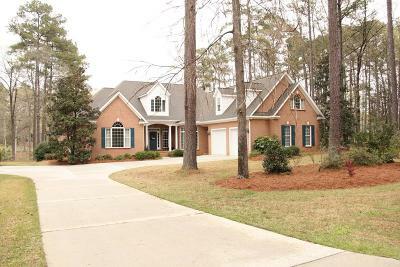 Come and see what this wonderful home has to offer...and call for the special financing deals offered on this property!